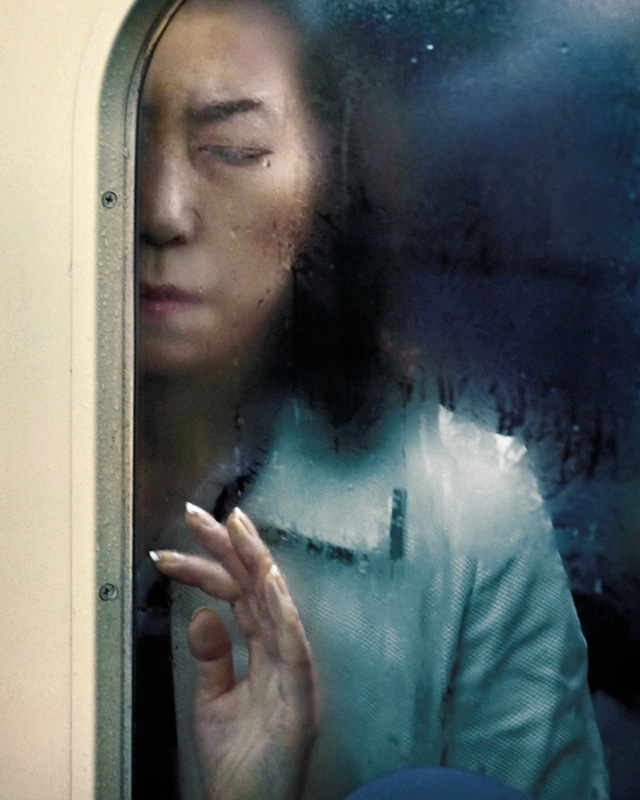 ‘Tokyo Compression’ offers a new perspective of the Japanese city. 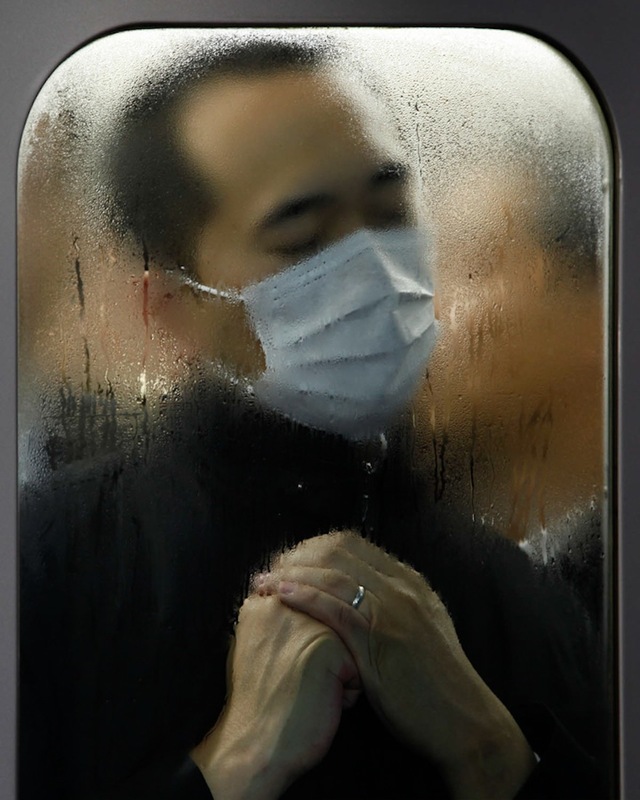 Born in Munich, Germany, and living and working in Hong Kong since 1994, photographer Michael Wolf has been focussing his camera lens on life in the world’s mega cities for years. 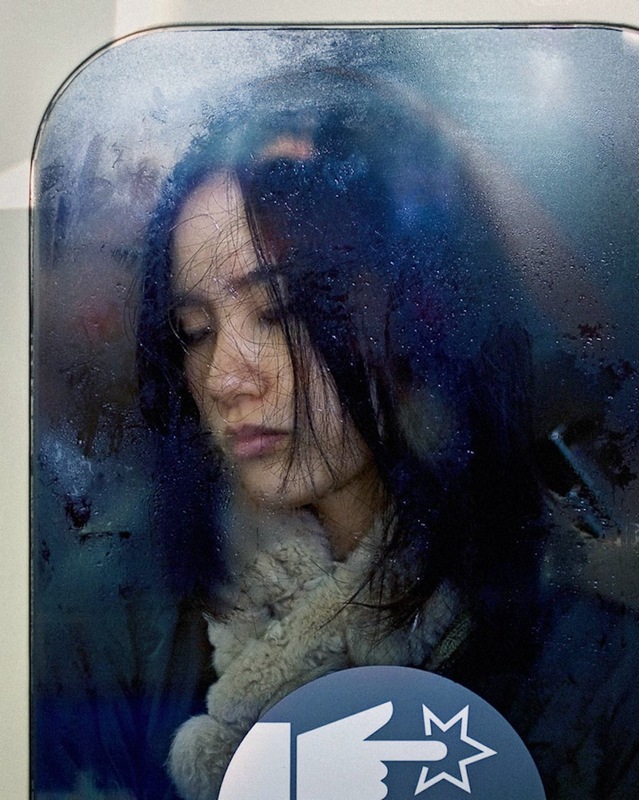 While he is mostly known for his large-format architectural photos of Chicago and Hong Kong, one of his more arresting photo collections spotlights the riders of Tokyo’s famously crowded subways. 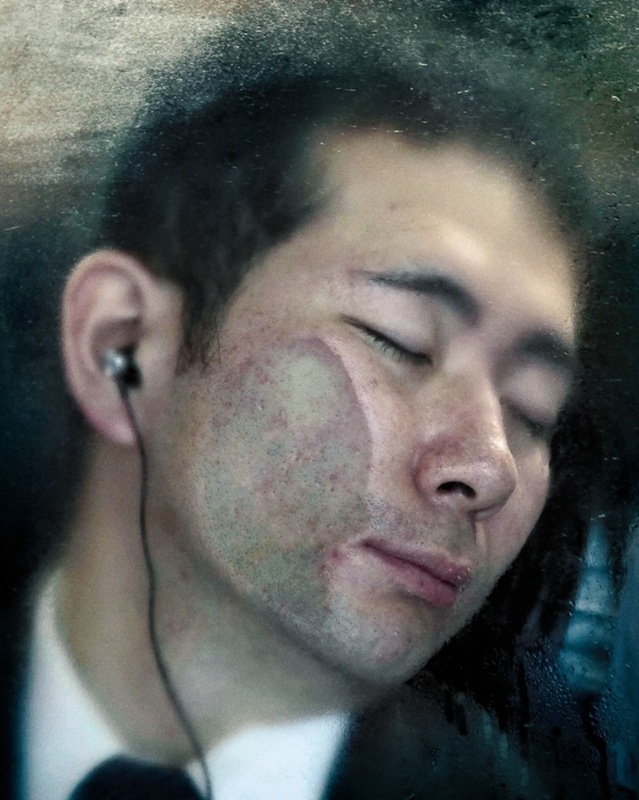 Cramped and claustrophobic, the intense images showcase local users of the Tokyo Underground system through the aperture of foggy subway car doors. 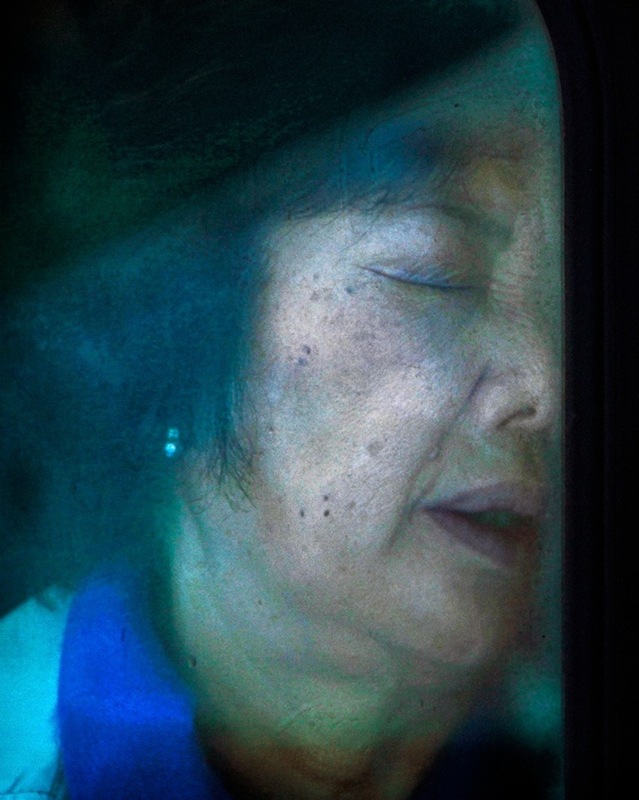 Called Tokyo Compression, the images capture the strained faces of commuters, as they press against the glass panes in visible discomfort, their expressions ranging from stunned bewilderment to lethargic indifference. The Japanese capital is well known for its great degree of urban density and Wolf’s images often feel like an extension of this tightness. 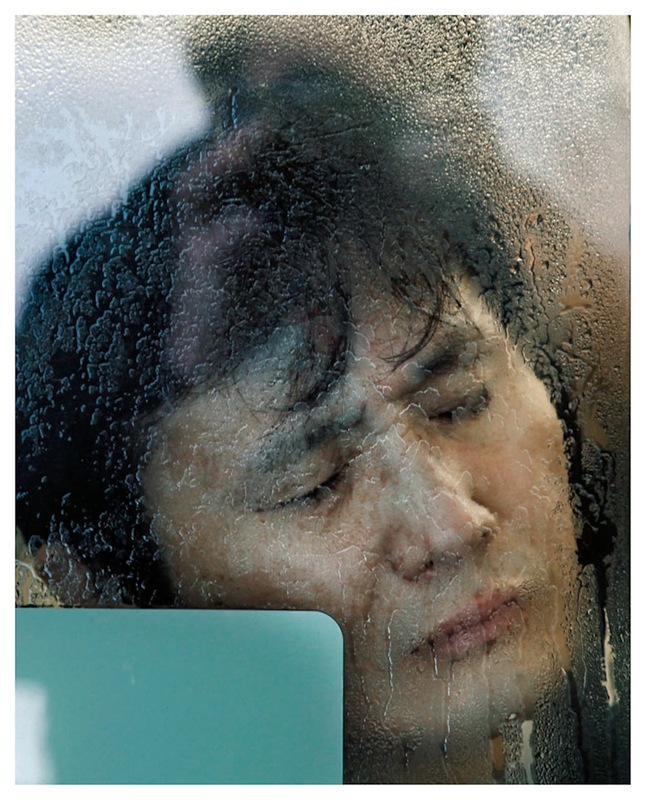 Having long used his work to comment on the harsh living conditions that cosmopolitan cities can unwittingly give rise to, Tokyo Compression takes this further by highlighting the emotional condition of his city-dwelling subjects. Although cities of this nature are considered the ultimate destination for many looking to advance their careers and earn higher salaries, Wolf’s work questions whether it’s really all it’s made out to be. 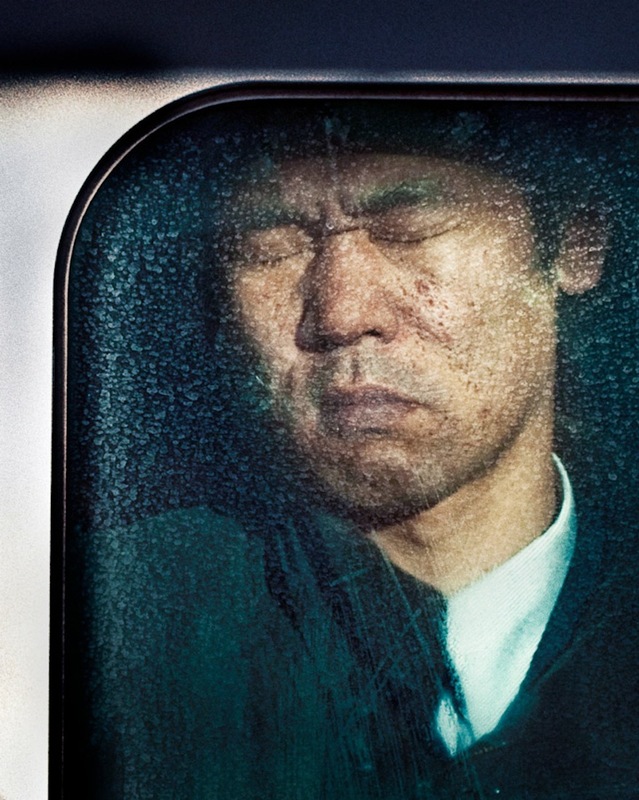 For him, it is more important that cities place greater value on the lives of its residents than they do their own physical progression and his photographic projects hold these metropolis’ accountable.